As we all know guys internet if full of websites providing us serial keys using trial software for lifetime. But there is a risk of violating your personal information. We have founded a tool that will find extend the trail period of any trial software and also provide an easy and comfortable way to use our trial software. 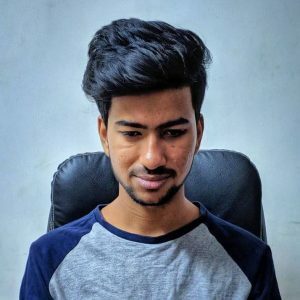 With the help of this tool you can use any of software for free even after the trial period is over and use it for lifetime without any extra effort. 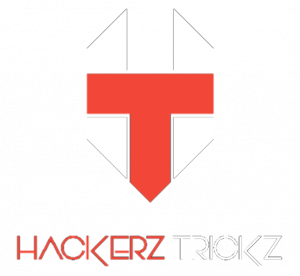 This tool will let you use the software for lifetime rather than only for month or so, that’s the best feature of the tool and this is a 100% working tool without being affected by any malware and malicious threat. Also, I wanna mention is that the App many users and has been rated 3 stars. Highly Recommended – Top 5 Best Apps to Increase Internet Speed In Android. Below are the steps you need to follow to use trial software for lifetime. 2. Now, open that software and note the installation date of that software that you want to use lifetime in your PC/laptop. As shown in the image. 3. When the trial version gets over do not directly launch the software. 4. You’re almost done. 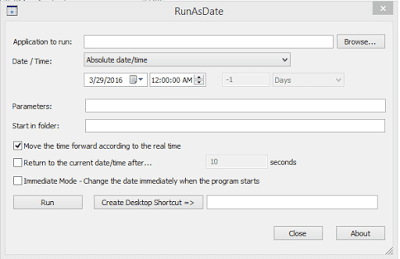 Just right click on it and there you will see an option “Run as Date”. 5. That’s it you’re done. Finally, now you can run your trail software as lifetime, without doing any extra effort. So, hence was the post to use trial software for lifetime. I hope you liked the post. Feel free to comment your reviews in the comment box. Flipkart, Amazon India Or Snapdeal which is better?